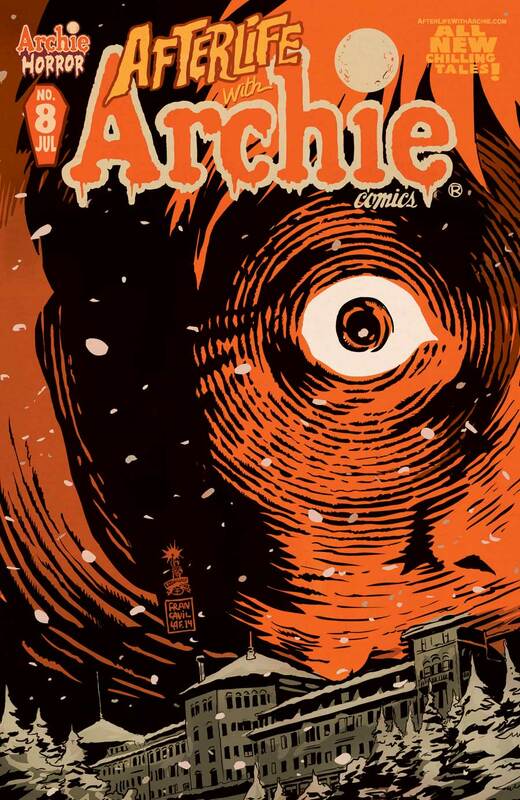 Archie Comics is proud to announce that the acclaimed AFTERLIFE WITH ARCHIE and CHILLING ADVENTURES OF SABRINA series will be returning — under the new ARCHIE HORROR imprint — to comic store shelves this Spring. 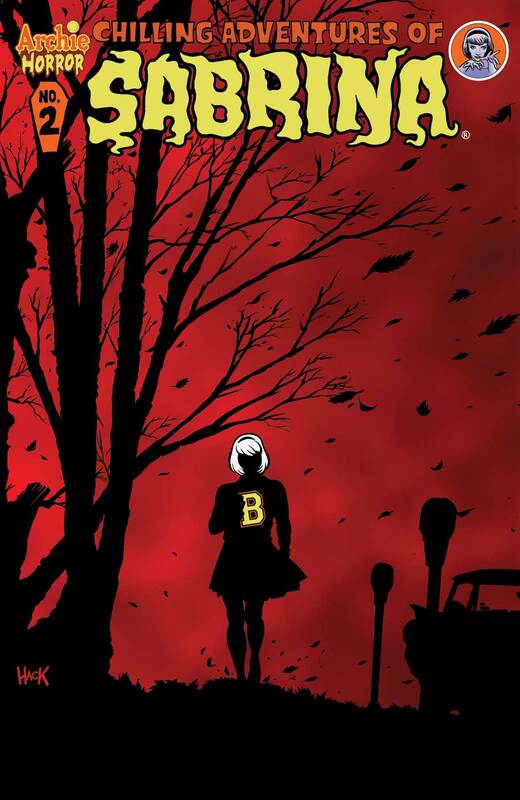 The new release dates were revealed, along with exclusive artwork, in an interview with Entertainment Weekly by Archie Comics Chief Creative Officer and AFTERLIFE and SABRINA writer Roberto Aguirre-Sacasa. The much-anticipated second issue of THE CHILLING ADVENTURES OF SABRINA by Aguirre-Sacasa and artist Robert Hack will be hitting store shelves on April 15th, followed by AFTERLIFE WITH ARCHIE #8 — an issue inspired by “The Shining” — by Aguirre-Sacasa and artist Francesco Francavilla on May 6th. Get your first look inside the pages of SABRINA #2 and AFTERLIFE WITH ARCHIE #8 at Entertainment Weekly and follow @ArchieHorror, @SabrinaHorror and @AfterlifeArchie on Twitter for up-to-the-minute news and updates. To find AFTERLIFE WITH ARCHIE and SABRINA at a comic book store near you, use the Comic Shop Locator Service.